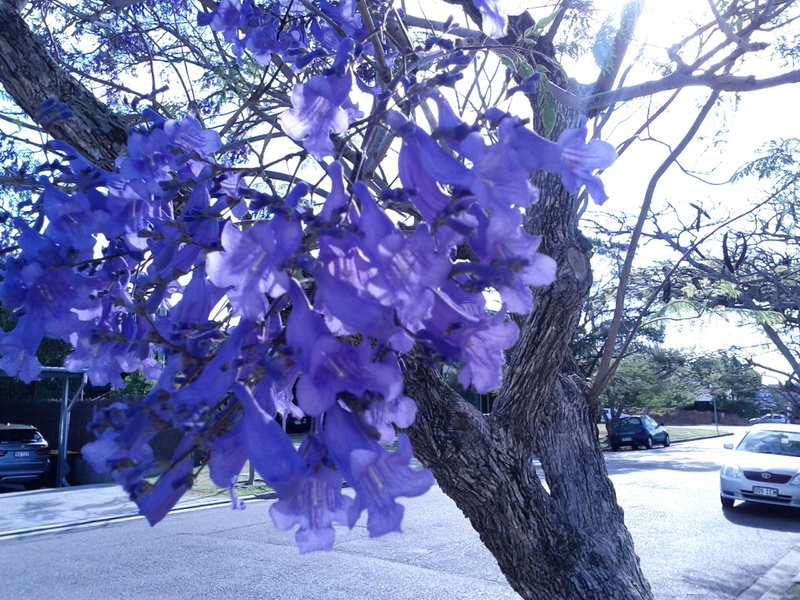 One of the great and beautiful joys of Spring here is the blooming of the Jacaranda tree. 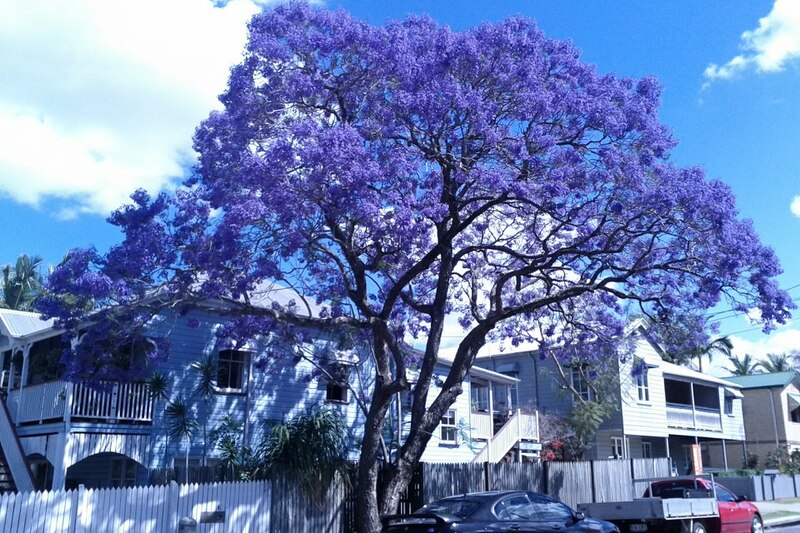 All around Brisbane I catch sight of this large tree covered in abundant purple blossoms. 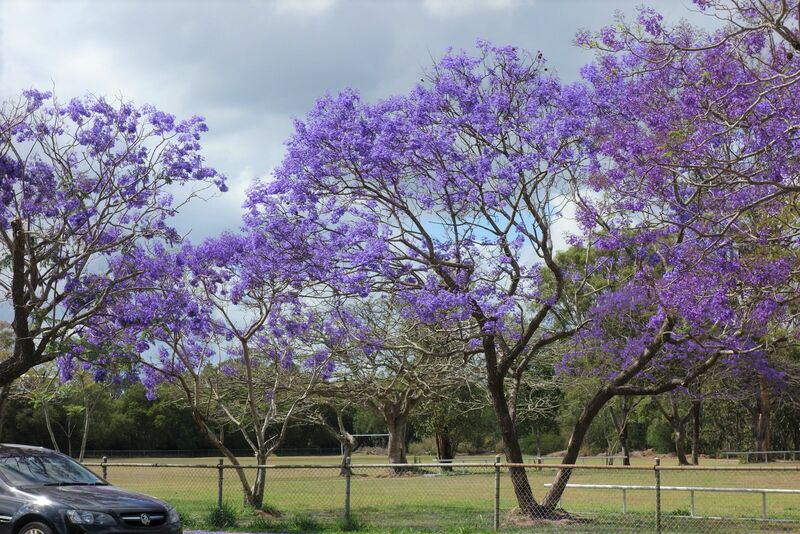 It is one of the first trees to bloom in Spring, and in my opinion, one of the most spectacular. But then, I am partial to purple. 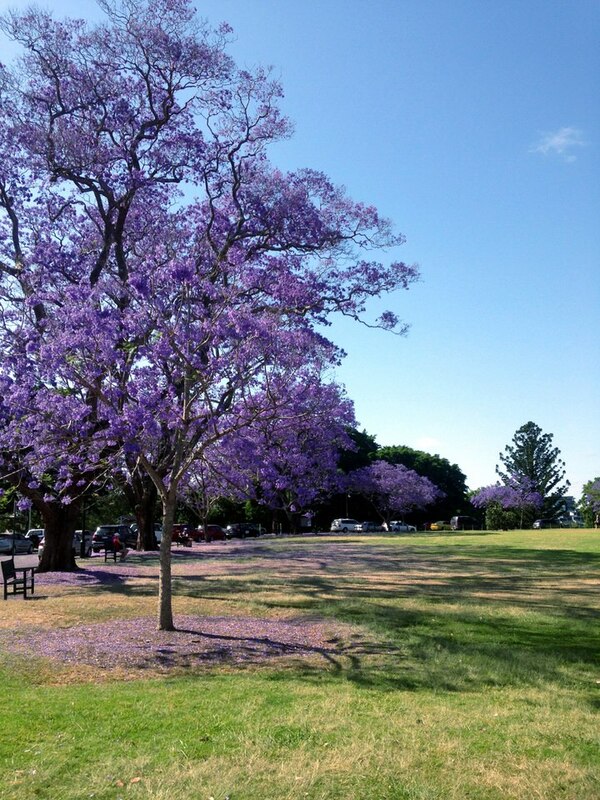 This entry was posted in Flora and Fauna and tagged Jacaranda tree. Bookmark the permalink. 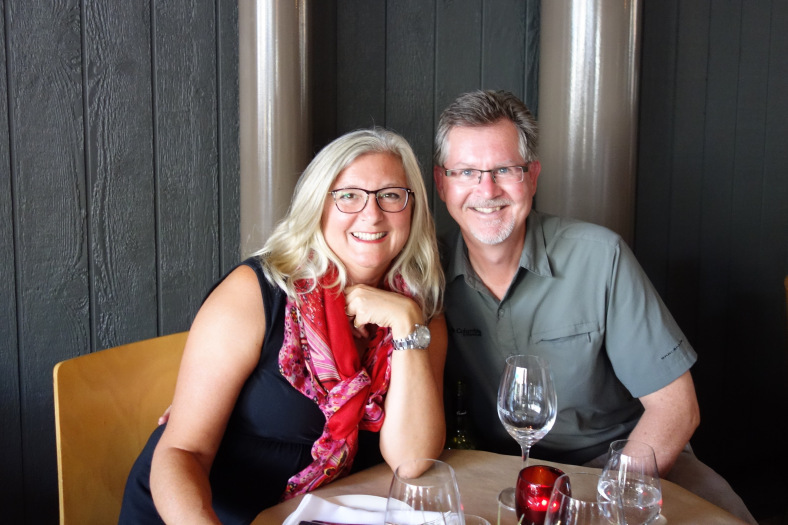 That is one of the pleasures of a warmer climate – the crazy blooming colors. Bright red is next. 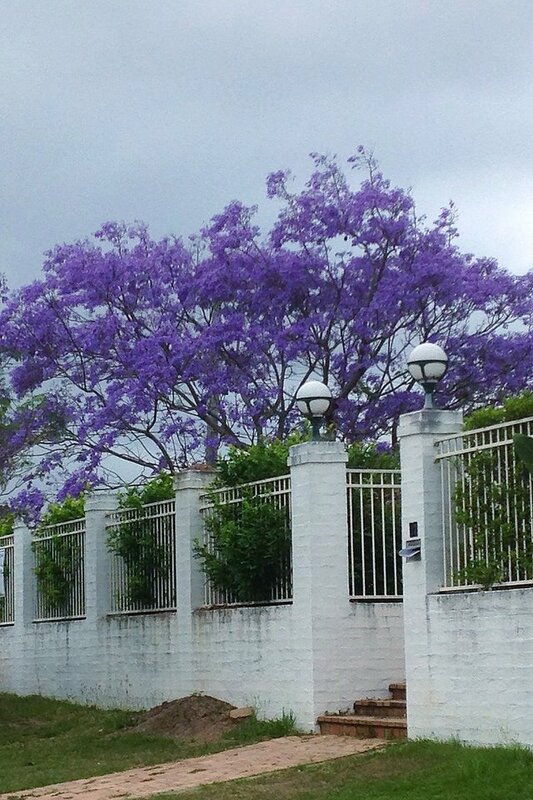 Diane, I agree with about the beauty of the Jacaranda. We have one on our front yard in Phoenix and I always look forward to spring when it blooms.